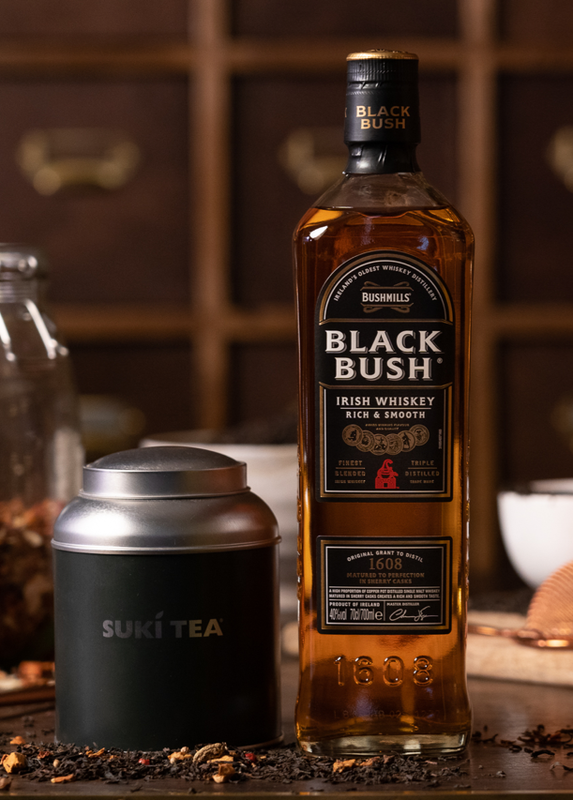 With a mutual pursuit of quality and flavour, Bushmills Irish Whiskey and Suki Tea have collaborated to create a limited edition, Black Bush inspired, loose leaf tea. 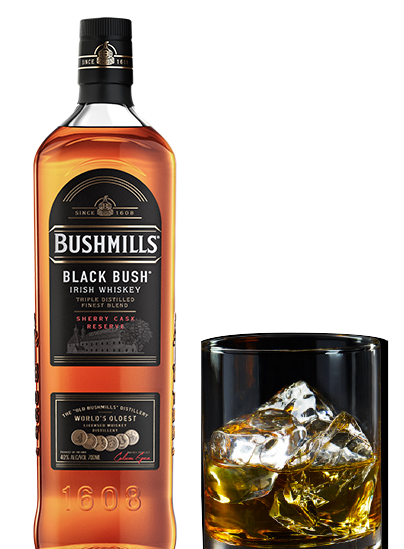 Taking influence from the rich, smooth notes of Black Bush, the blend is bursting with aromatic, warm spices and a finishing flavour of sweet, dried fruit, mirroring the big robust flavours and velvety smooth character of Black Bush. Win one of ten Black Bush Blend gift packs available by entering your details below. Each pack includes a tin of the limited edition Black Bush Blend, a bottle of Black Bush, a Suki x Bushmills enamel mug and a black stump teapot. The promoter is Proximo Spirits. There is no entry fee and no purchase necessary to enter this competition. To qualify to enter you must be over 18 years of age and a full time resident of Ireland (North or South). Employees of Proximo Spirits, the promoters of the competition, their families and agents in Ireland (North or South) are not eligible to enter. The start date is 9.00pm on Monday 1st April and the closing date is 11.59pm on Friday 31st May. Winners will be randomly selected and notified as soon as possible after the closing date. There is no cash alternative to the prize. Proximo Spirits will not share your information with any third party.